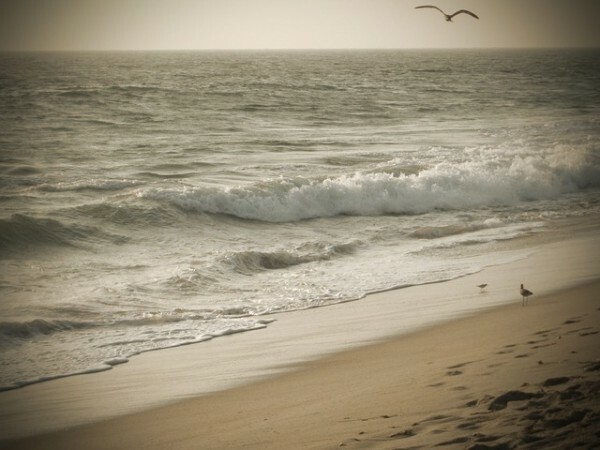 Not a single place on the earth can match the serenity of California’s Malibu beach. Truly rejuvenating and scenic, Malibu beach is one of the popular and happening beaches in the world where countless surfers, swimmers, honeymoon couples and explorers flock to connect with rejuvenation. If you are searching for a perfect beach destination to enjoy a romantic holiday with your soul mate, then Malibu beach gives you the perfect backdrop to spend some quality time. Situated 20 miles Northwest of Santa Monica, Malibu beach is a fine oasis of rejuvenation and serenity which is captivating travelers from all over the countries. The moment you reach Malibu beach, you will experience a refreshing gush of air and positive vibes that will inspire you to participate in every fun filled activity during your holiday. Apart from being a serene beach, Malibu beach is surrounded by residences of several leading Hollywood celebrities. So it will be a fun and lifetime experience to have a tête-à-tête with your favorite celebrity on this sandy paradise. Even though this beach is crowded by countless tourists from all over the world, it has always retained its enchanting serenity. If you are looking for some restaurants and accommodation facilities, then Malibu Beach is surrounded by several hotels, restaurants and dining venues. So you can stay in any affordable hotels close to Malibu beach and relish on scrumptious cuisines at the delightful restaurants during your holiday. The long beach area of Malibu also gives you the opportunity to explore some visually engaging and pristine beaches which comprise Surfrider Beach, Topanga State beach and Point Dume State beach. Adventure and fun never sets at Malibu beach. If you are a shopaholic, then you can discover several shopping complexes around Malibu beach where you can buy lot of items, accessories and gifts for your family. If you want to explore the beauty of this beach, experience it in the evening where you will several surfers surfing on the water and children making sand castles with joy. This enchanting beach not only refreshes you with its serene ambience, but also gives you the opportunity to explore some adventurous and happening wild life parks around it. If you have love for wildlife, then you should definitely visit Malibu Bluffs Park, Malibu Creek State Park, Legacy Park and Trancas Canyon Park. If you want to enjoy fishing, hiking, surfing and boat rides then you won’t find any destination better than beach of Malibu. Malibu Pier is also a captivating place where you can visit several restaurants, gift shops and museum. This blissful destination of California gives you the privilege to capture the panoramic views of nature and discover 200 bird species during your holiday. Malibu Lagoon Museum and Adamson House are some of the best places which are worth visiting.